This week’s Teaser Tuesday is a little different from the usual posting. That’s because this week is going to be Jaz Primo week here on Books and Barks, and also on Cristina’s blog Alaskan Book Cafe! 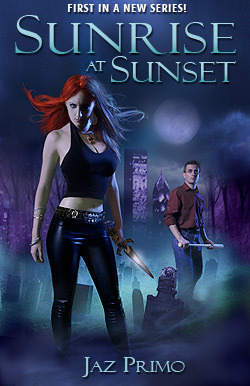 Jaz’s first book, Sunrise at Sunset is going to be featured as this week’s teaser, and you can also check out the review HERE. 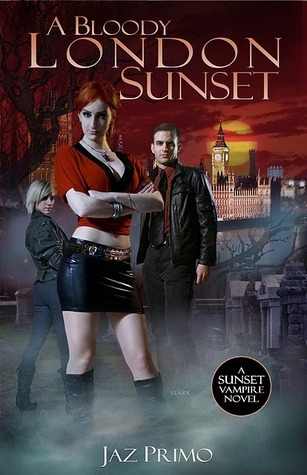 Tomorrow Jaz is going to make a special appearance on the blog and Thursday the review for book two in the series, A Bloody London Sunset, will also be posted. But first, here is the teaser post! Don’t forget to check back tomorrow for a special guest post from the author, Jaz Primo! To enter the giveaway, simply fill out the Rafflecopter form below. 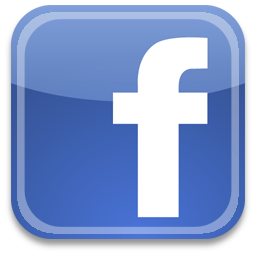 The only mandatory entry is to leave your name and a valid email address in a comment on this post. 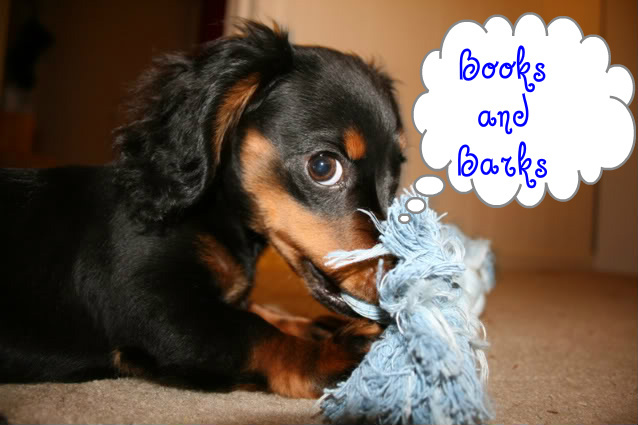 You don’t have to follow Books and Barks, but follows would be appreciated, and it can also earn you extra entries! A brand new series I would love to try. Thanks for the giveaway! Dachshunds are definitely interesting dogs to own! Or should I say, be owned by lol! Cool. Would love to read it. Thanks for the giveaway! im really liking the vocers! Also, this is the website I used to decide who to open the contest up to. If this is incorrect info, please let me know! Sorry about that Dawn. I'm new to giveaways, and I wasn't sure about laws/rules governing giveaways on blogs in other countries. If anyone out there in blog land can help me out with that I'd greatly appreciate it! I just want to make sure I do everything correct legally. I would love to be able to offer it up to everyone. *Sigh* Another US only contest. That's ok Jaz...I loved your first book and am looking forward to reading the second even if I do have to buy it for myself! Thanks so much, Carrie! I'm really looking forward to it, too! A great contest and I can't wait to talk to you soon Jaz! Michelle sorry about it being open to only US residents. We are not yet familiar with Canadian laws regarding giveaways. Maybe the next one. oh darn I just realized that not open to Canada. Please disregard my contest entry. Great contest and nice teaser. I've entered your contest and I was already a google follower. I haven't heard of these yet, but they sound good! Thanks for the chance to win! Ooh nice teaser! This does sound like an interesting series! I would love to win and read this series. Thanks for the chance!